Step foot into a world of wellbeing… culinary finesse, precious spa moments, ultimate skiing experiences, awesome group exercise classes and top-notch comfort that doesn’t scrimp on the luxury. 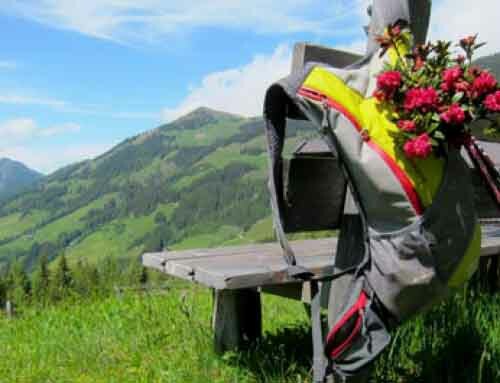 SPA-HOTEL Jagdhof in Neustift offers luxury Alpine holidaying at its finest. As you arrive at the 5-star hotel, you’re greeted by traditional dirndl-wearing hostesses, then whisked to the comforting bar area for a tipple and a natter before getting acquainted with the hotel. If unwinding by the fire, listening to piano music and people-watching in the bar doesn’t sound like your cup of tea, there’s so much more you can get up to. 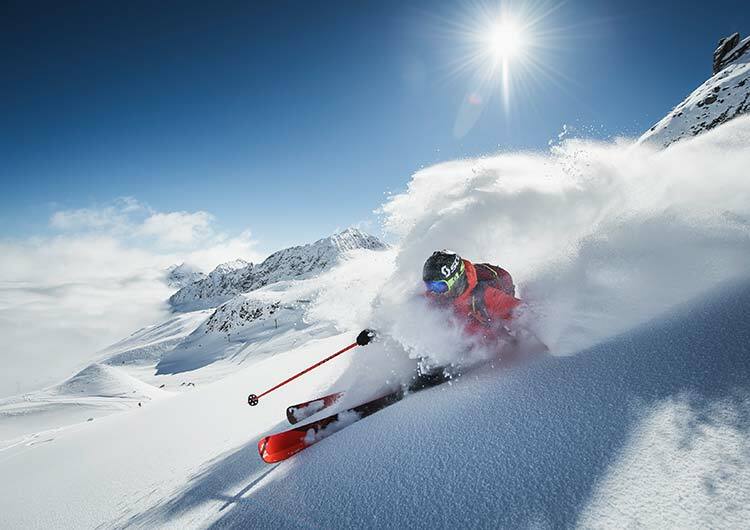 The Stubai Glacier with its 108km of skiing routes are minutes away – plus the hotel offers a free shuttle service, so no long treks to the slopes. If you fancy something a bit more chilled out, how about morning Yoga in the Fit & Fun Area? Or perhaps a bespoke body treatment in the jSPA with exclusive REN cosmetics? Looking to practice more Yoga, get a stronger back, spend more time running or hiking, or even get that much coveted six pack? The Jagdhof’s activity programme offers all the motivation you need when it comes to staying active and getting fit. As well as being the perfect home for a healthy mind, a healthy body provides the foundations for an energetic life. It also helps to boost confidence and build a healthy self-image for emotional equilibrium and joy. 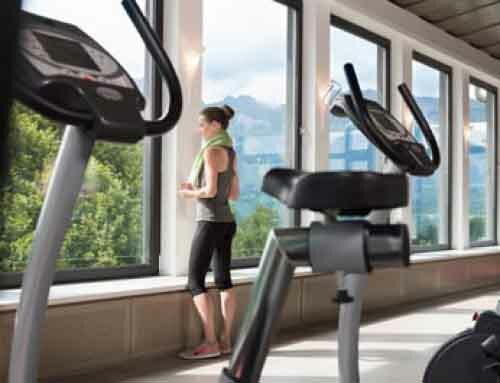 Whether you fancy Pilates, Body Styling, Aqua Gym or you like the look of Pezzi Ball and Balance – you can try out as many of the Jagdhof’s fitness activities on offer. If you’re in search of a tailor-made programme you can book in for some personal training to really up your fitness game. 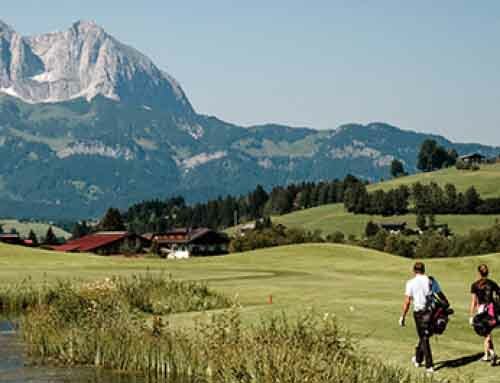 Wellbeing is clearly a priority for the Pfurtscheller family – the owners of the Jagdhof. The huge spa area is a feel-good universe of relaxation and revitalisation. With highly-qualified and friendly staff on hand, a spa experience at the Jagdhof is a must. Whether it’s a classic massage, an anti-ageing treatment or a Zen ritual, the team tailor your treatment to your needs. Then the SPA CHALET awaits for daydreaming by the fireplace, sipping tea with incredible views from the panaromic windows, getting stuck into a novel or drifting off into the land of nod… bliss! In between getting in shape with the Jagdhof’s fitness team and being pampered in the spa, you’ve got to hit the slopes! 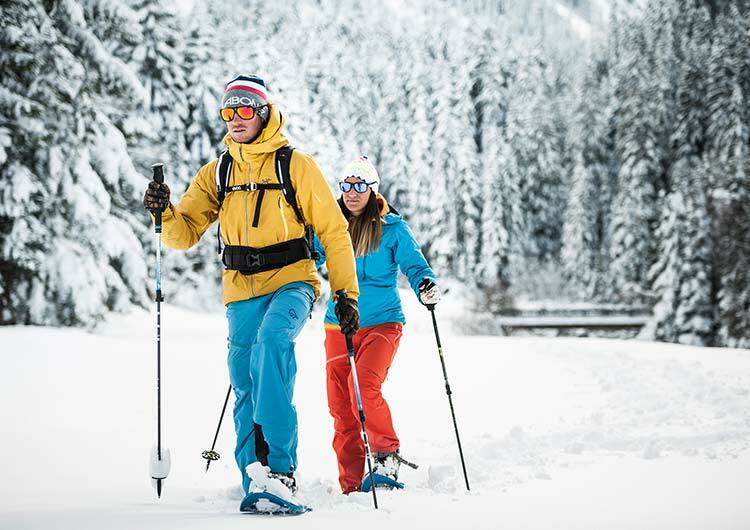 Skiing is a fantastic sport for increasing cardiovascular endurance, burning calories, losing weight and strengthening lower body muscles. The hotel’s shuttle service will transport you to the slopes of the Stubai Glacier where a snowy paradise awaits! 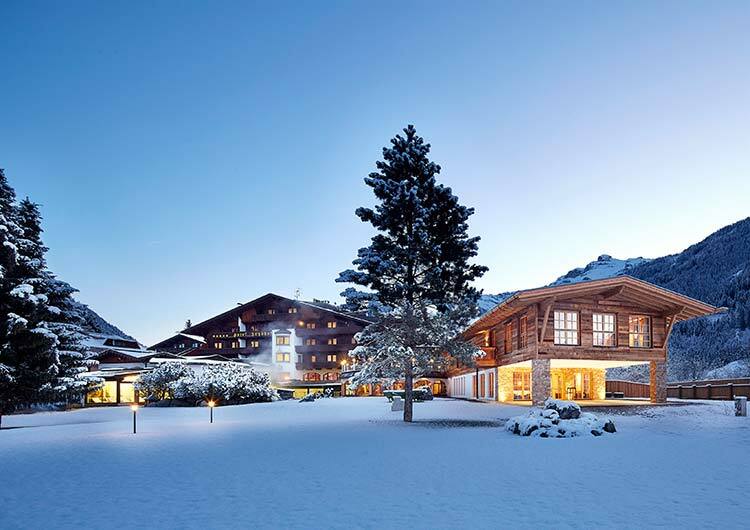 The hotel’s private ski guides can be on hand with help and advice, there’s also the Neustift Ski School in the Stubai Valley, which lends support on the piste. In addition to classic downhill and cross-country ski lessons for beginners and advanced students, the school also teaches the latest extreme and adventure sports – there’s something for everyone! There’s a wide variety of gastronomic experiences available at the SPA-HOTEL Jagdhof, but what we think are the perfect winter warmers are their food for sharing options in the rustic atmosphere of the Stadel barn. 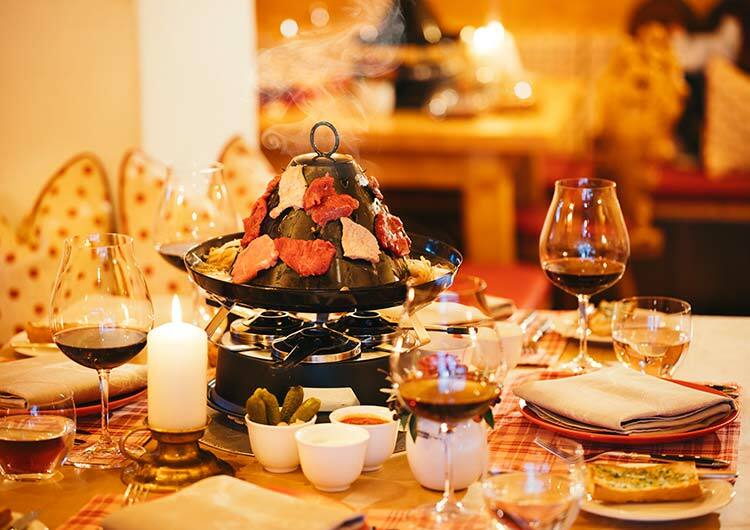 Tuck into a fondue – cheese, Bourguignonne or Chinoise with veal, beef, chicken and pork. And for dessert, it’s got to be a chocolate fondue! But beware: if you drop your bread into the pot, the next round of Kirsch is on you! There’s also the ‘hot hat’, otherwise known as a Tatarenhut, it’s a cross between a Chinese hotpot and a tabletop grill with which you can prepare a variety of meats and vegetables at your table. It’s perfect heartwarming food for sharing with friends and family. 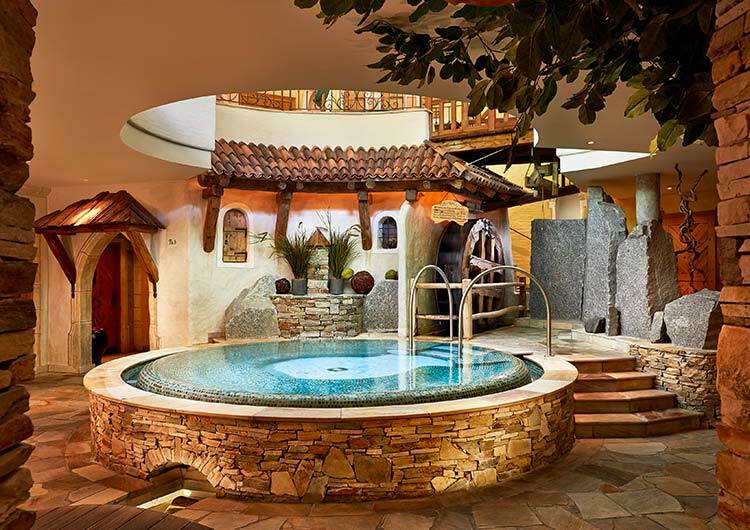 The 5-star SPA-HOTEL Jagdhof in Austria’s Stubai Valley provides guest accommodation in 70 luxurious rooms and suites (up to 115sqm) fitted out in traditional Tyrolean style. Part of the Relais & Châteaux association of fine hotels, the Jagdhof boasts an exquisite wine cellar with rarities from the New and Old Worlds, a Fondue Ski Gondola – probably the smallest gourmet restaurant in Tyrol – and the award-winning Hubertus Stube restaurant where guests enjoy international cuisine made with the best produce the region has to offer. The 3,000sqm jSPA offers a unique world of bathing, relaxing and sauna options with a broad range of active and natural beauty treatments. The exclusive SPA CHALET provides the ultimate in spa luxury coupled with authentic interiors, absolute privacy and breathtaking views of to the glaciated Stubai Alps. 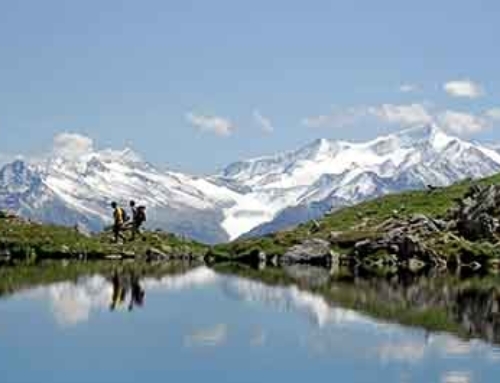 For sporting and outdoor activities there’s little to beat the Stubai Glacier ski and hiking resort or the hotel’s 5,000sqm wildlife garden.